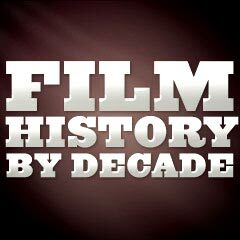 Film History by Decade: Select one of the decade sections below for movie history, or select an individual year (see Greatest Films - by Year). If you're interested in the history of film by genre type, visit the section on Film Genres, or by non-genre film category, visit the section on Non-Genre Film Categories. 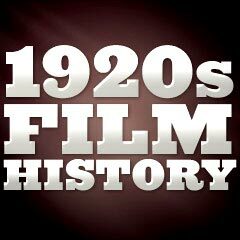 See also the extensive year-by-year Timeline of Influential Film History Milestones and Turning Points, Film Milestones in Visual and Special Effects (illustrated), and The Most Controversial Films of All-Time (illustrated). Herein is a series of web articles/pages to provide a comprehensive survey of the history of cinema (motion pictures, film, etc.) 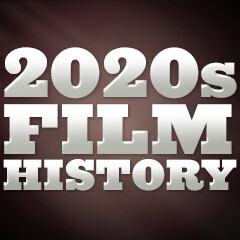 - the greatest entertainment art form of the 20th century.